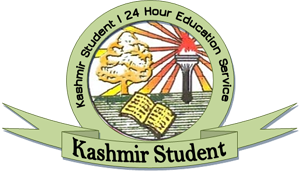 Srinagar: The Jammu and Kashmir State Board of Secondary Education (JKBOSE) is likely to announce the class 11 result 2018 for Kashmir division today. According to the media reports, the board is expected to declare the results today. Earlier, there were reports that the results would be announced on January 08, 2019. 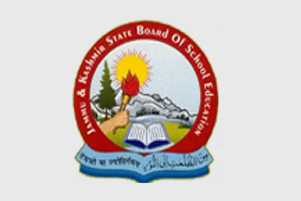 Soon after the official announcement of the results, the JKBOSE 11th Result 2018 for Kashmir Division will be available online on the official website of the board i.e. jkbose.ac.in, Newsnation reported.